Not all that glitters is gold, which is why we chose silver for the second GoPro in the HERO7 lineup. 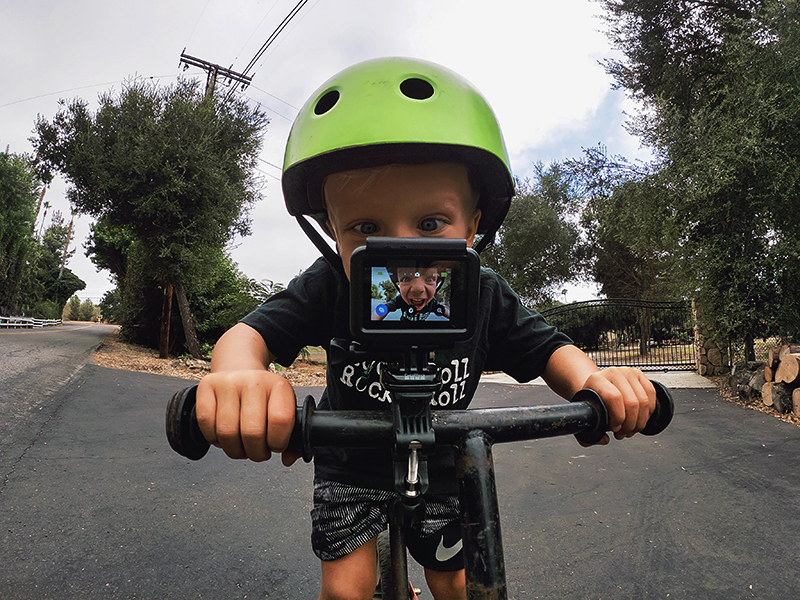 HERO7 Silver has all the glitz of GoPro—durability, waterproof, rugged, top-notch quality—without any unnecessary glam, meaning that you can get professional-quality shots straight from the box without fussing with settings and extra parts. At $299, HERO7 Silver delivers impressive performance at the perfect price. It's designed to go wherever you go and captures crispy 4K30 video, with the option for 2x slo-mo. You can grab a detailed, ultra-long time lapse video in 4K. Or if you want a short video that's perfect for instant sharing, use the Short Clips feature that captures 15 second clips at a time. You can also snag an awesome 10MP still memory in photo mode, which delivers wide dynamic range (WDR) stills or 15fps bursts. No photographer? Grab the perfect selfie or group shot using the new photo timer. And both video and photo modes support touch zoom, vertical shooting and sharing directly to Instagram. Pair this with 3x faster WiFi transfer speeds, and HERO7 Silver is ideal for on-the-go social sharing. If you’re still looking to get gold from HERO7 Silver, it’s GPS-enabled, so you can track speed, distance and more. Afterward, using the GoPro app, you can add GPS performance stickers to your footage. It’s easier than ever to prove how hard you send it as the action unfolds and share it straight to social media for full bragging rights. 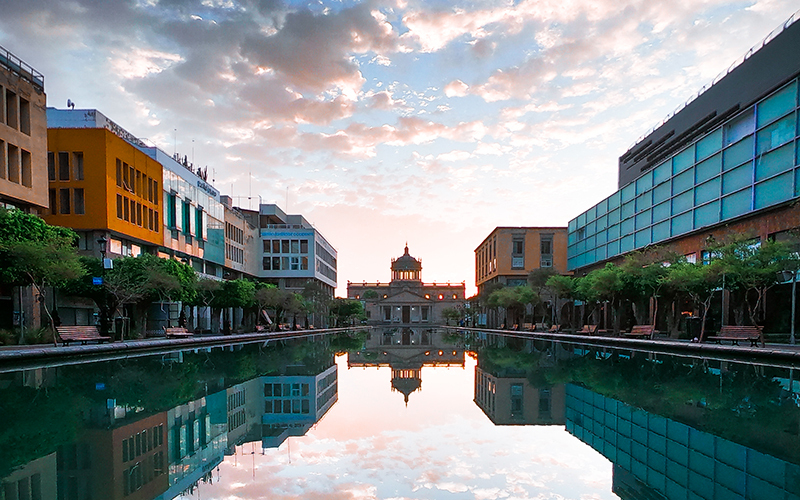 There’s no more need to obsess over the perfect setting or mode, HERO7 Silver takes out the guesswork. All you need to get the shot is a few swipes and tap-tap-aroos. The Silver Lining: There is one more GoPro that rounds out the HERO7 lineup—HERO7 White. At $199, HERO7 White pairs well with any adventure without breaking the bank. It also features epic 10MP photo quality, photo timer, vertical shooting mode, Short Clips and delivers HD 1440p video, with optional slow-mo. It’s the perfect partner to capture any adventure at an unmatchable price for the quality. Both HERO7 Silver and White are designed to make life, and capturing it, easier and better looking than ever, which is why these GoPros default to 1440p resolution video—this resolution captures the same quality as 1080p video but includes the full width and height of the sensor. This allows you to fully capture the activity you’re immersed in without worrying about mounting options or positions. But we have been hearing some desire for options, specifically for those looking to shoot in 1080p. So in December, we’ll be launching a firmware update that allows the default video resolution to be either 1440p or 1080p on both HERO7 Silver and White. 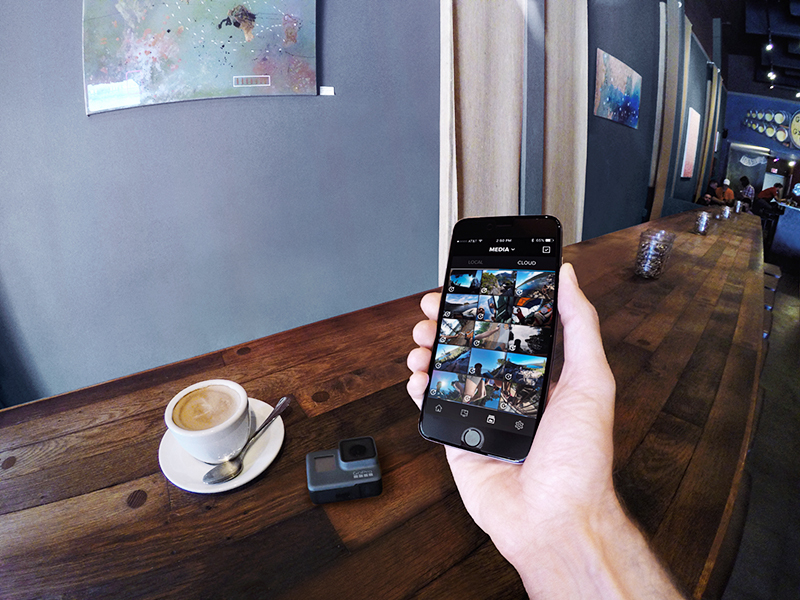 Until then, the GoPro and Quik apps allow users to create 1080p content from native 1440 captures. HERO7 Silver and White shoot 1440p video by default, and while this is a higher resolution than the popular wide-screen optimized 1080p setting, there are use cases for both. But in order to break this down, we need to get technical, so step away from your GoPro and immerse yourself in aspect ratios and sensor sizes. 1440p uses a 4:3 aspect ratio (the ratio of the width to the height of an image) to capture the full width and height of the sensor. 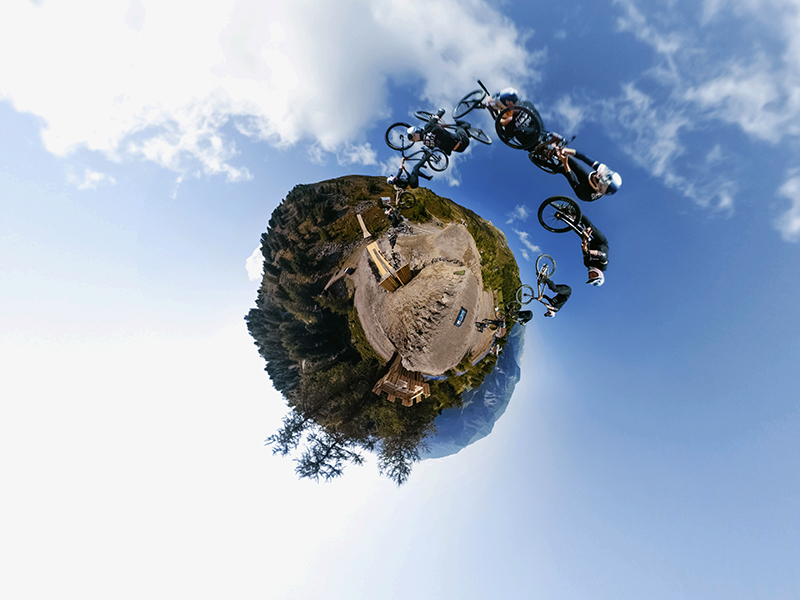 This allows you to capture the most all-encompassing POV. If you have a GoPro mounted on a Chesty while mountain biking, for example, you get the bike, your arms, your handlebars, your riding buddy and the full view ahead. On the other hand, 1080p uses a 16:9 aspect ratio. This mode captures the full width of the sensor, but not the full height. While this is optimized for viewing on a wide screen displays, you can miss some of the action happening at the top and bottom of the frame. TL;DR – 1440p footage is the 4:3 equivalent to 1080p footage, and you should try it for more immersive shots! And come December, we're launching a firmware update that enables 1440p or 1080p video modes.